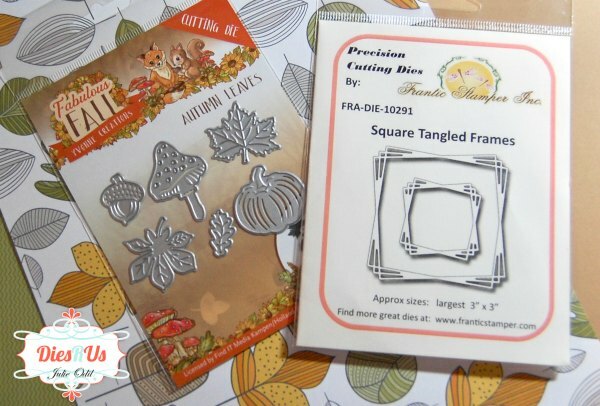 Autumn greetings, fellow crafters. It's Julie with you today from Muddy Paws & Inky Fingers. Its Veterans Day today, and I'd like to thank those of you who have served our country. We owe you a huge debt of gratitude. I am grateful for each of you! 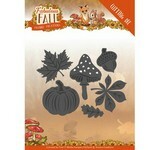 I love all the detail in the Autumn Leaves cutting dies. They're beautiful when they're cut out! 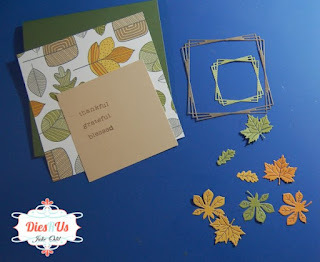 I had a great time creating the card for today's post. Here's a list of the supplies, as promised! 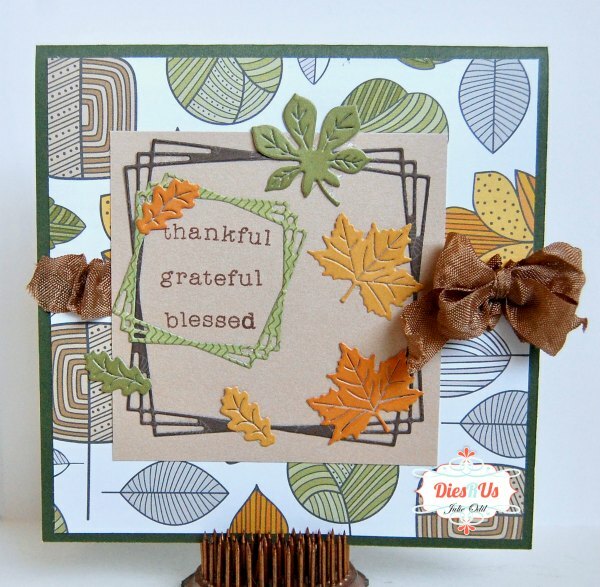 Lovely Fall card. I need to get some of those frame dies. They're so pretty! 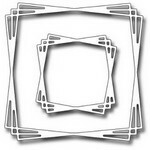 Love the frame die. Pretty fall card! I love this card Julie! 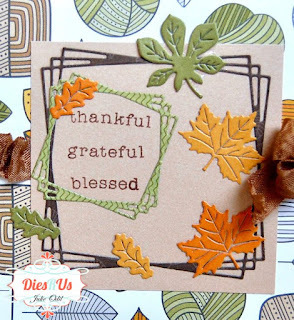 Great use of dies in this inspirational design! Well done! 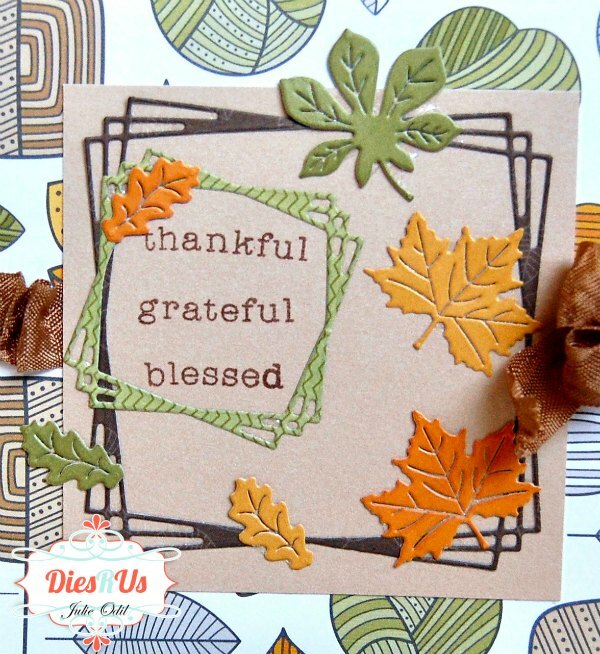 This is a fantastic fall card! Lovely! What a fabulous way to use this FS Squared tangle Die! A Great Fall make!